Project^ was hired by Britannia Pacific Properties to entitle a project that capitalizes on their site’s assets and creates a year-round visitor experience that is uniquely Mammoth. 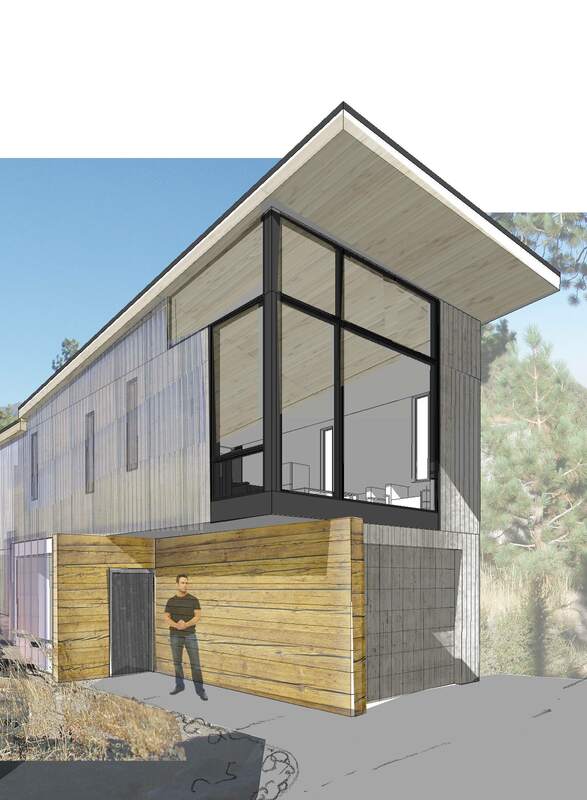 A well-considered process resulted in an approval of a more environmentally sensitive development where buildings are integrated into the natural landscape with significant portions of the existing pine forest preserved. The project is comprised of the 54-room Handmade Hotel and Spa, 24 townhouse condominiums in two buildings, and 28 freestanding condominium cabins. Geothermal resources were investigated and found on the site with a plan to heat all buildings through a district closed-loop geothermal system.